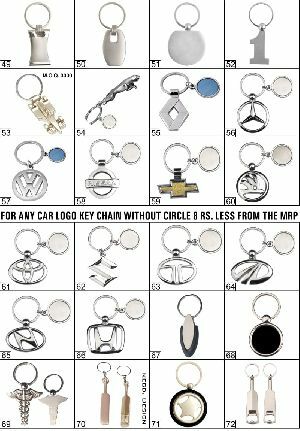 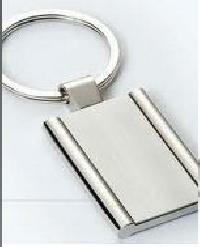 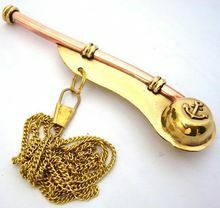 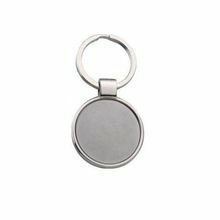 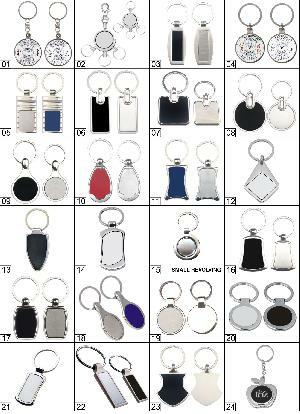 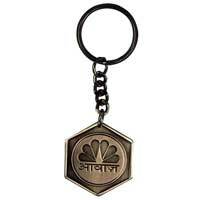 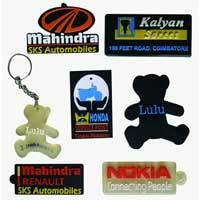 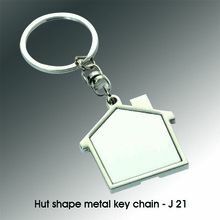 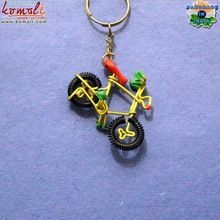 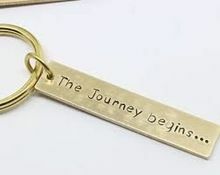 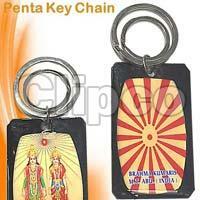 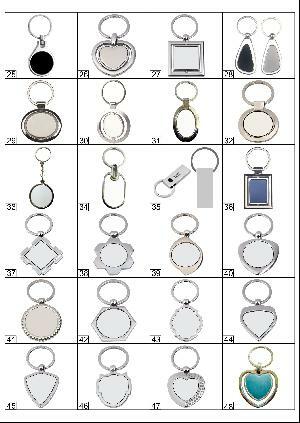 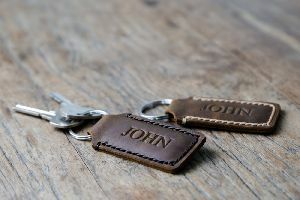 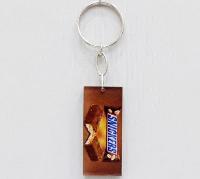 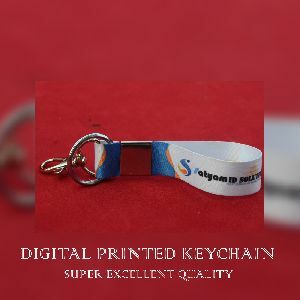 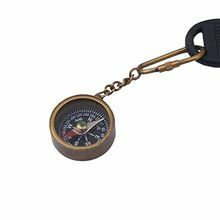 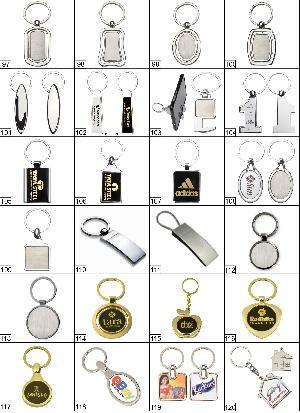 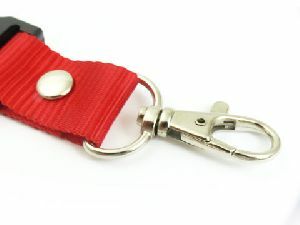 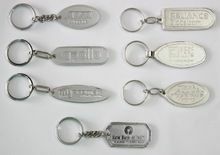 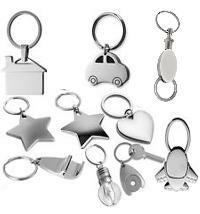 sublimation and engraving metal key chain . 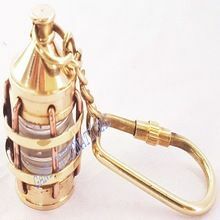 Sheen Ark Packaging Pvt. 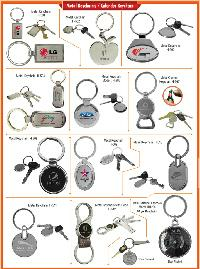 Ltd.
Goclick E- Commerce Pvt. 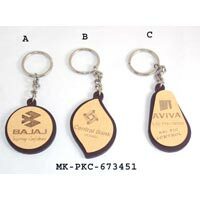 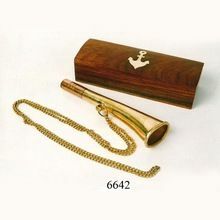 Ltd.
We are offering wooden key chains with laser engraving. 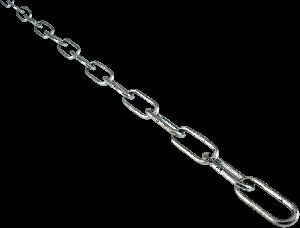 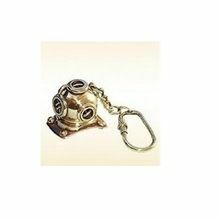 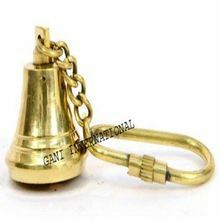 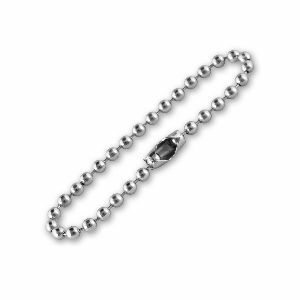 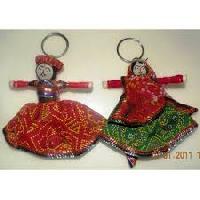 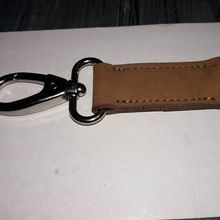 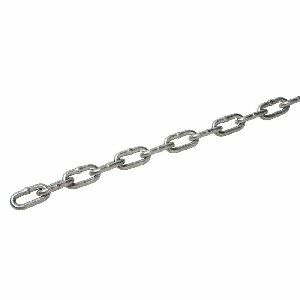 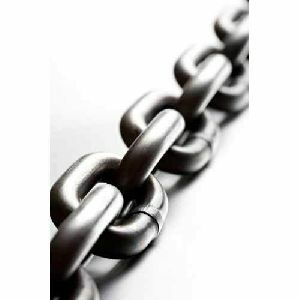 size : 3" to 4"
Packaging Details : very good export packing..